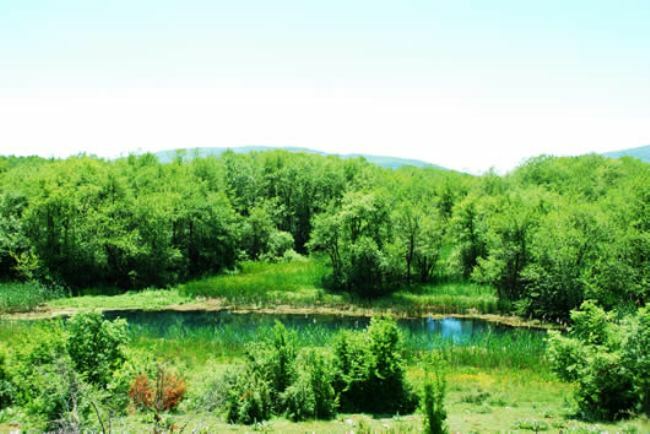 Adjacent to Ohrid and Stuga, the municipality of Debarca encompasses a large rural area along the Sateska river and its valley, between the Karaorman mountain on the west and Ilinska Mountain on the East. Additionaly to the natural beauties and rarities such as lake Slatino, the canyon of the river Pesocanska, the Velmej springs and the wetland Sini Viroj this region abounds with cultural and historical monuments, mainly archeological sites from the iron age and churches dating back to the 13th century. Most attractive in the region are the old and picturesque villages and the untouched nature.